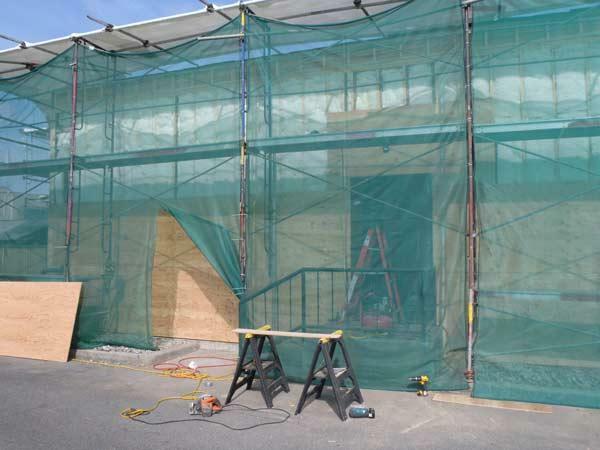 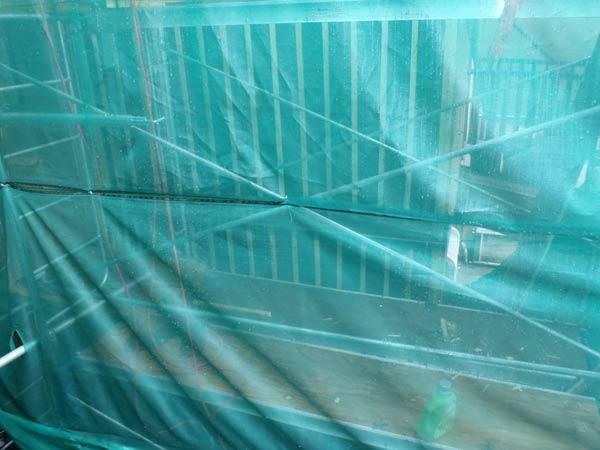 If you have a building envelope problem / leaky condo, or water ingress issues, Westerly Restoration will provide expertise and quality workmanship for your commercial building or place of residence. 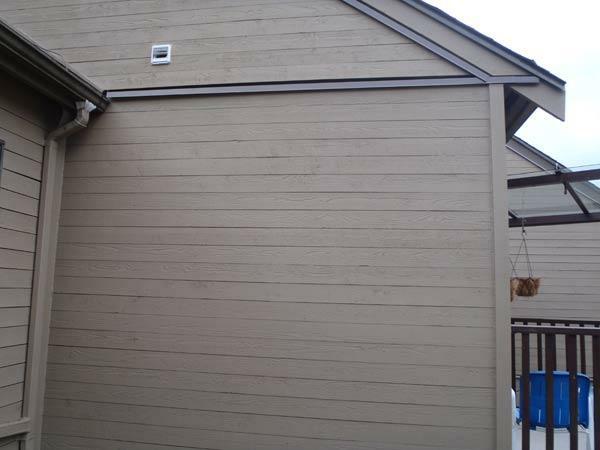 Count on us to do a thorough job which is guaranteed. 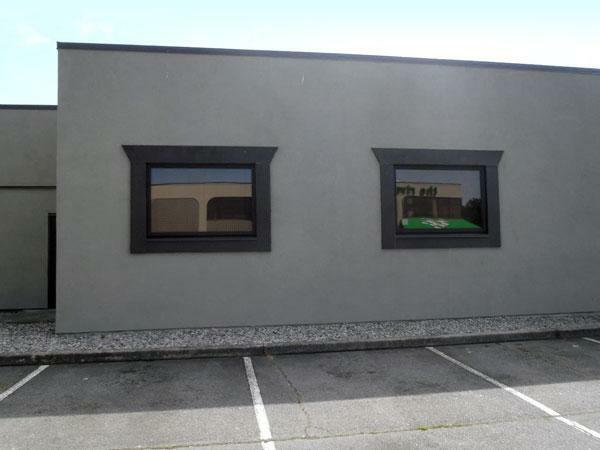 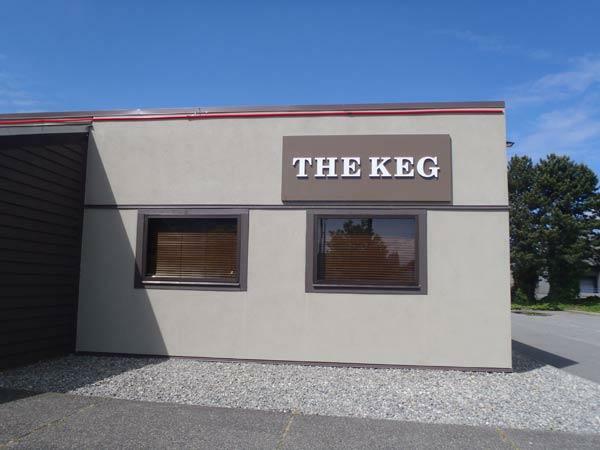 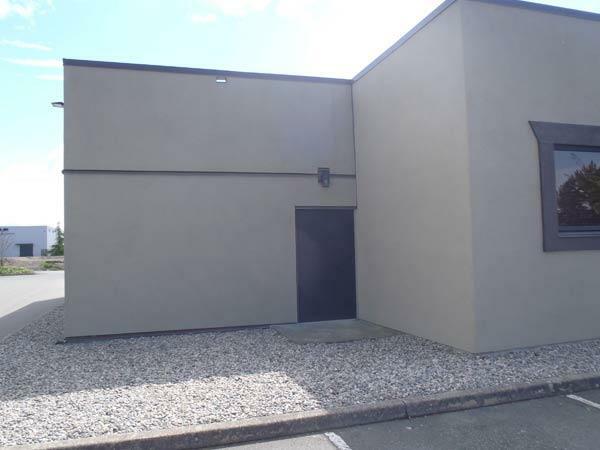 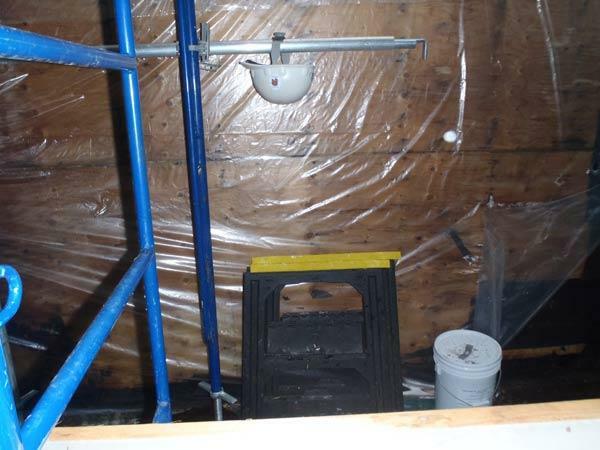 Below is an example of a Vancouver based business that had water ingress and rot problems. 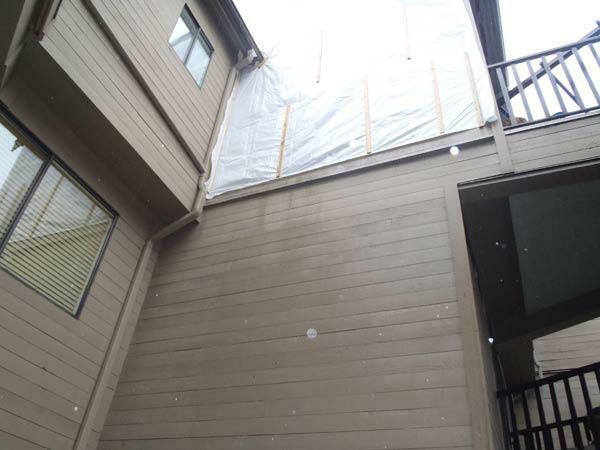 Westerly Restoration was contacted to manage the repairs. 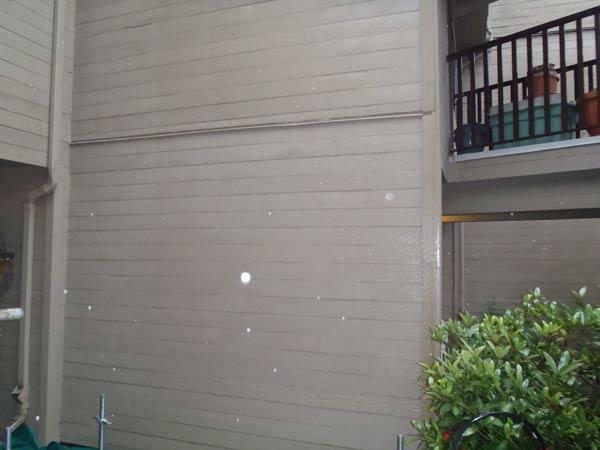 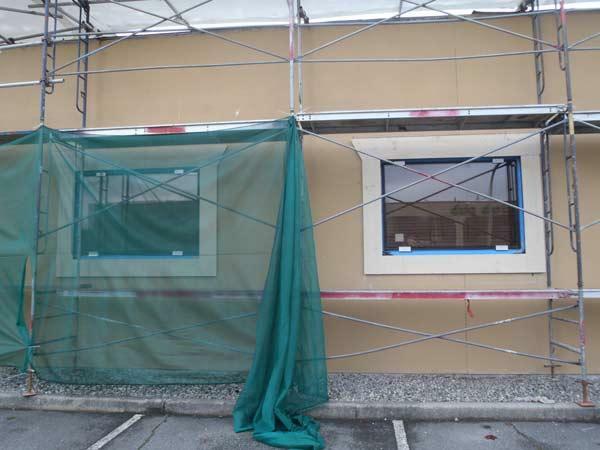 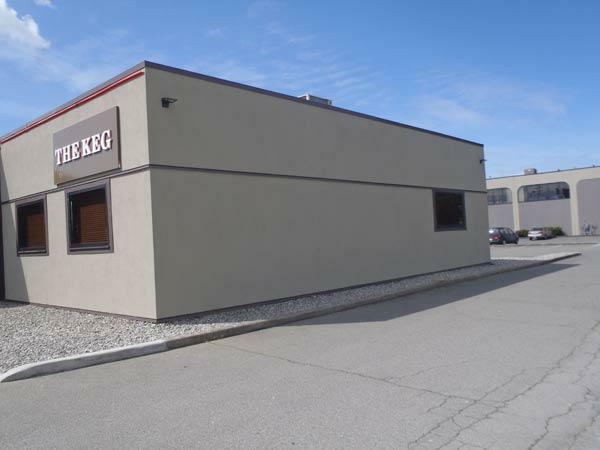 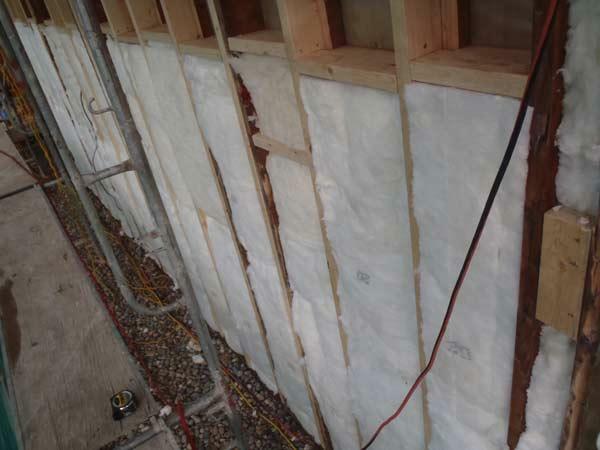 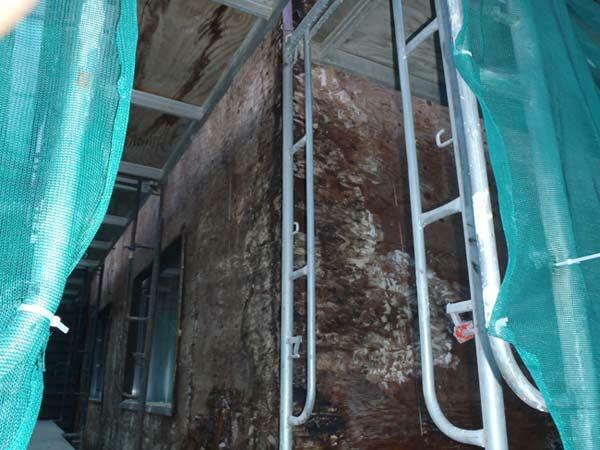 This process involved assessment of the building envelope, a thorough plan to minimize the interruption to customers, removing rot affected areas and rebuild the necessary walls and refinish the outside of the building with a coat of quality stucco.